We have two churches on or nearby our campuses that are open to the community. 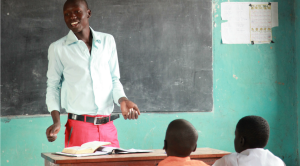 Each church is headed by a local South Sudanese pastor. Our churches are dedicated to sharing the word of God and providing an environment for fellowship and worship.